Say ‘You are the sweetest’ with a fruit basket. That’s what I say. My card this week is inspired by Hand Stamped Sentiments sketch challenge. I had not stamped with the Fruit Basket stamp set from the Occasions Catalog. This stamp set may be purchased as a bundle with the Itty Bitty Fruit Punch Pack to receive . 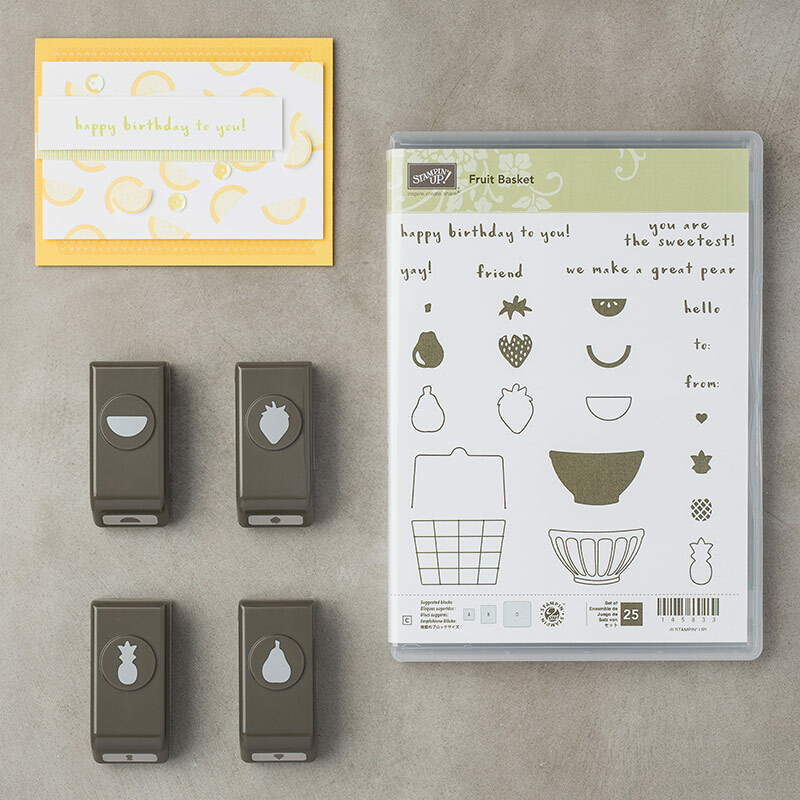 There are 4 punch shapes that coordinate with this stamp set. I used the strawberry shape to die cut the strawberries. For the bowl I stamped it in Momento Black first on the die cut circle. I then stamped another bowl and fussy cut it and adhered it over the stamped image. Here is the bundle I used to create my card. 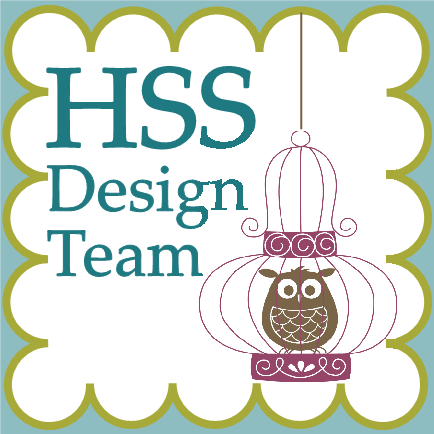 Create a project using this sketch and go to Hand Stamped Sentiments for more inspiration from their design team. So cute and spring like, I love the colours.